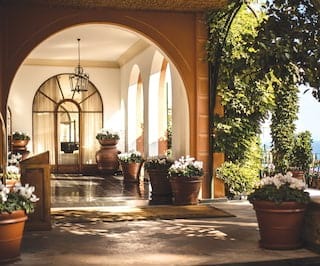 Belmond Hotel Splendido and Belmond Splendido Mare are two of the most enchanting hotels in Portofino. 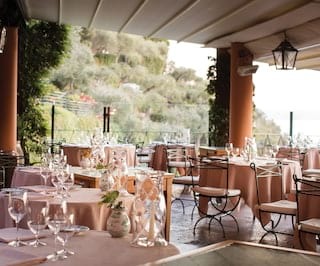 Whether staying in the rugged hills and gazing down to the coast or soaking up local life harbourside, these stunning Italy resorts embrace all that’s best about the Ligurian Riviera. 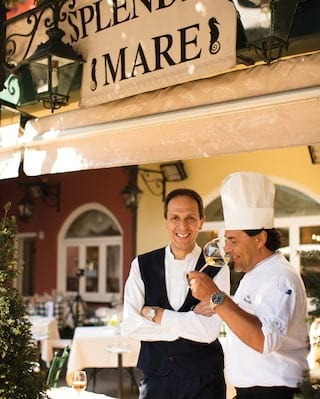 Experience Italian dining at its decadent best while making the most of facilities at both properties. Start the day with an invigorating motorboat ride or a soak in the saltwater swimming pool. End it with a candlelit dinner and a starlight stroll through the lush flower gardens. 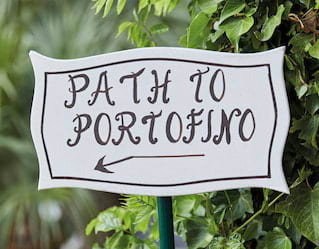 Staying with us turns a trip to Portofino into an unforgettably unique escape. Here are just some of the features that make us stand out from the crowd. 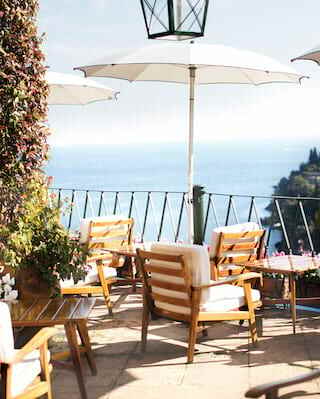 Whether staying at Belmond Hotel Splendido or Belmond Splendido Mare, guests can enjoy the facilities of both hotels. A complimentary shuttle service runs between both properties so that you can experience the best of both worlds. 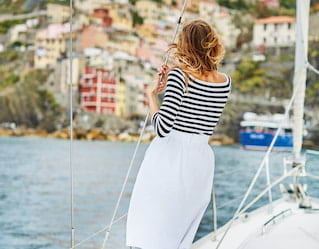 There is a rich air of nautical adventure in Portofino that calls you out to conquer the waves. Our spacious and luxurious private motorboat, Chris-Craft Corsair 36, is the perfect choice for up to eight guests. Available for excursions around the Gulf of Tigullio, it can be rented for half a day or a full day. Our boutique offers superbly crafted clothing, accessories, jewellery and souvenirs for discerning customers. All of our products are hand-picked or exclusively designed for the hotel. The signature collection features a beautiful and delicate wisteria pattern, inspired by the flowers that grow in our own gardens. In honour of the 60th anniversary of our sister hotel, Belmond Hotel Cipriani in Venice, the boutique now offers a beautiful nightwear collection. This has been exclusively designed for Belmond by designer Francesca Ruffini of For Restless Sleepers. 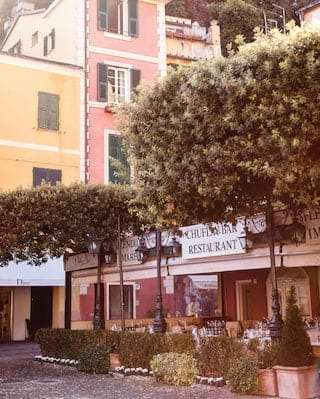 The heated, saltwater pool at Belmond Hotel Splendido is surrounded by lush gardens. A backdrop of palm trees and sea views complete the scene. Unwind on a sun-bed in one of the terraced gardens and soak up the scenery. 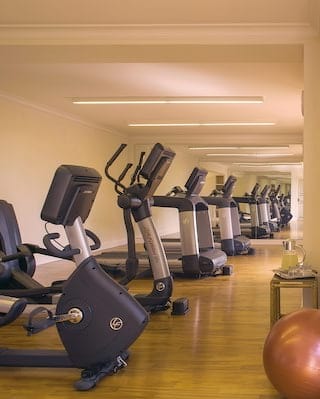 Reach new fitness goals with a qualified personal trainer. 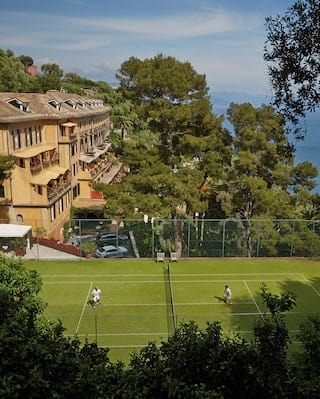 We can arrange for expert tuition to tailor an individual workout for you, either in the Fitness Centre or outside on the Mount of Portofino. 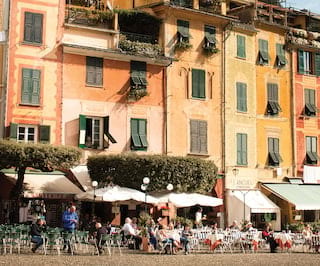 In the 16th century, Benedictine monks built a monastery high above the Bay of Portofino. 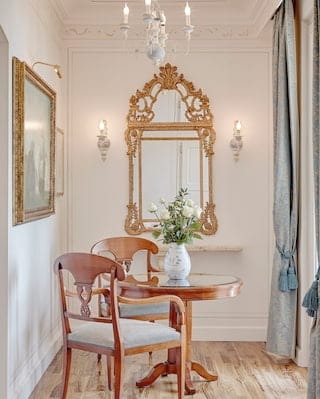 It captured the enchanting views while letting sunlight pour through the windows all day long. 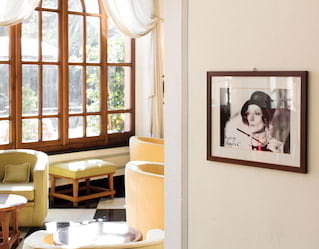 Hundreds of years later, and this magical space is now one of the world’s most mesmerising hotels. 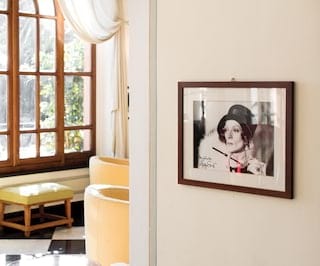 From Elizabeth Taylor and Humphrey Bogart to glittering European royalty, countless famous faces have travelled here to experience the glamour for themselves.